The winners of Australia’s 2007 Best Car Awards have been announced, and Lexus was well represented, taking first place in two categories. 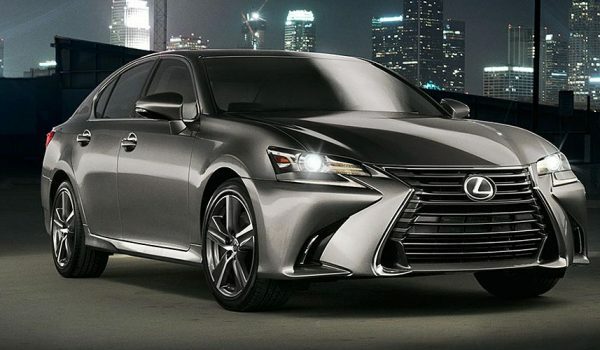 For the second year in a row, the IS 250 was named the Best Prestige Car. 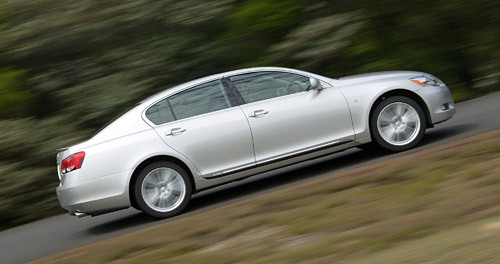 The GS 450h placed first in the Best Luxury Car category, also for the second time in as many years. Lexus GS450h is the future: a high performance luxury car whose green credentials are second to none. It has set a benchmark for other manufacturers. This is especially true as those corporate leaders who are cashed up enough to be able to afford a $100K+ vehicle are increasingly being looked at to set an example in responsible motoring. In comparison, the IS 250 went up against the Honda Legend (the Acura RL in North America) and the Suburu Liberty (Legacy). The awards, which are handed out by a panel of the continent’s top motoring experts, was started as a joint initiative in 2000 by Australia’s Auto Clubs.